It can seem odd to think that many people in the world nowadays have their own drone. A couple of decades ago the very idea of people having their own drones packed away in their shed or spare bedroom would have seemed absurd. But that’s the rapidly changing world we live in now. If you want your own drone to use for photography, racing or just as a hobby there’s likely to be a good variety of them available. Yet while drones might seem like the kind of toys favoured by model plane enthusiasts, they’re actually quite different from the more traditional remote control plane. Having said that, it might surprise you to know that telling the difference between the two isn’t always as easy as it sounds. So how do you tell the difference between a drone and a remote control plane? The first thing to look out for is the construction of each device. In general most remote control planes are quiet insubstantial structures. While some do have things like built in cameras, or a more hardy construction, in the majority of cases remote control planes are quite flimsy machines. For this reason, you’re unlikely to see any emergency services using a remote control plane but you could see them using a drone. 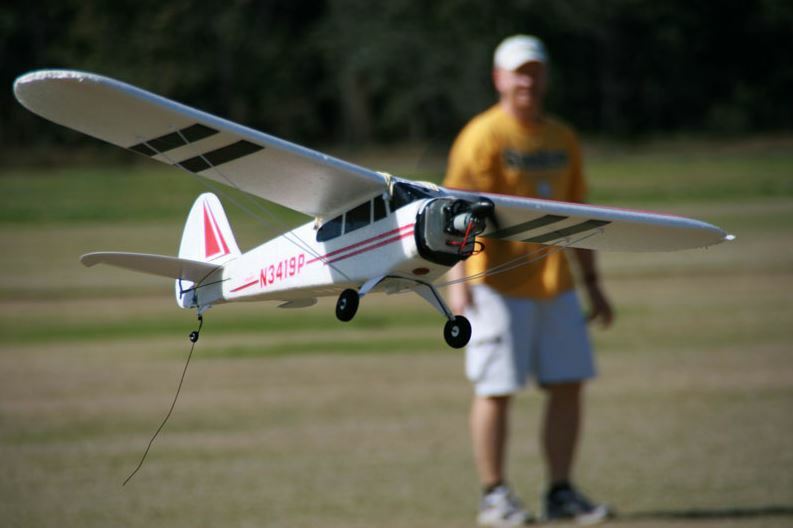 Remote control planes are also usually only used for recreational purposes. Drones, on the other hand, are usually more solidly built machines that utilise more sophisticated technology. This is often reflected in their price tag, as even smaller more basic drones are going to be much more expensive than your typical remote control plane. (Though they are likely to be longer lasting and are more versatile flying machines). Another key difference is that a remote control plane needs someone to control it, as the name eludes to. Many drones, on the other hand can actually fly autonomously without the need for external control. Camera drones in particular are a valuable commodity for photographers and film makers both professional and amateur. One reason for this is they can provide views from heights that would be impossible through other means. Drones also have the advantage of being more manoeuvrable and steady than a remote control plane. So while they are more complex machines, they can actually be easier to control. Most enthusiasts will tell you, though, that the real difference between a drone and a remote control plane (and other similar devices like remote control helicopters) is that they offer flying without limitations – or far fewer limitations, anyway. So if you want to do more than simply enjoy watching your device fly in the sky, a drone is probably what you’re looking for. In summary, remote control planes are more likely to be flown for fun, where drones are the more specialist equipment that go beyond just flying for recreational purposes (although they could certainly be used for that as well!). With drones growing in popularity year on year, it’s likely that in the future you’ll see more on them flying through the skies. To keep tabs on your drone or remote control plane, find out more about the Loc8tor drone tracker. © 2019 Loc8tor Ltd. All rights reserved.